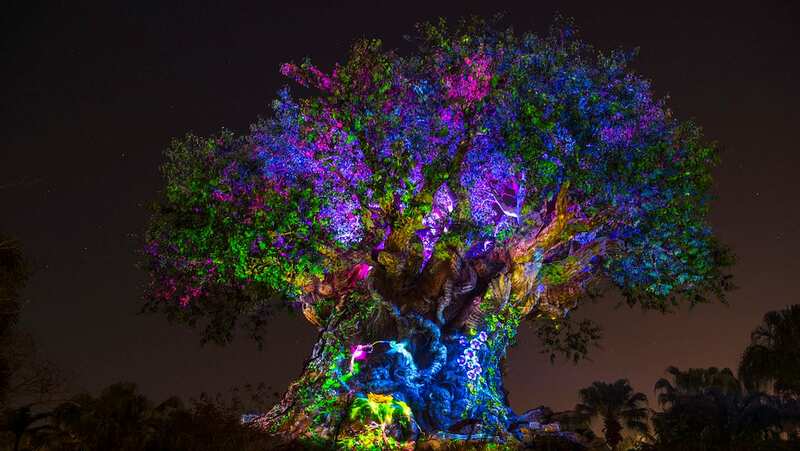 Beginning this October, the Disney Magic will sail to the dazzling island of Bermuda for the first time during five- and six-night cruises from New York City. This tropical paradise is known for its famous pink-sand beaches, exciting water sports and activities, world-class shopping, and eclectic blend of British, American and West Indian cultures. Embark on a Bermuda Triangle Evening Cruise — if you dare! — to hear the strange and harrowing history of this body of water. Sail under the stars on a beautiful 50-foot, glass-bottom boat as the underwater world below is illuminated to reveal exotic fish and colorful coral reefs. It’s the perfect way to enjoy Bermuda’s “night life” from a completely new point of view! The Hidden Gems Exploration Adventure takes you across the island into Tom Moore’s Jungle, a 12-acre reserve where you can jump from cliffs into clear blue waters and explore breathtaking caves. Next, you’ll head to one of the island’s premier snorkeling locations to swim with tropical fish around a vibrant preserved coral reef island and relax on a secluded pink-sand beach. This excursion ends with a sweet treat: homemade ice cream at local family-owned parlor. Yum! 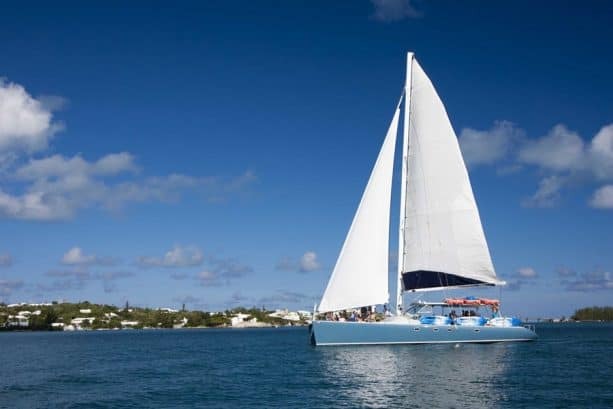 Try Bermuda’s ultimate catamaran experience on the Rising Son Catamaran Swim and Snorkel Port Adventure, which transports you to exquisite secluded sites where you can swim, kayak, paddleboard or snorkel in the bright turquoise water. On the Pirate Sunset Glass-Bottom Cocktail Cruise, you’ll board the largest glass-bottom boat on the island for an exclusive look at a centuries-old shipwreck, as your pirate-themed crew tells tales of Bermuda’s notorious buccaneers. Kids can join in the antics with provided eyepatches and pirate hats while adults enjoy Rum Swizzle cocktails beneath the setting sun. 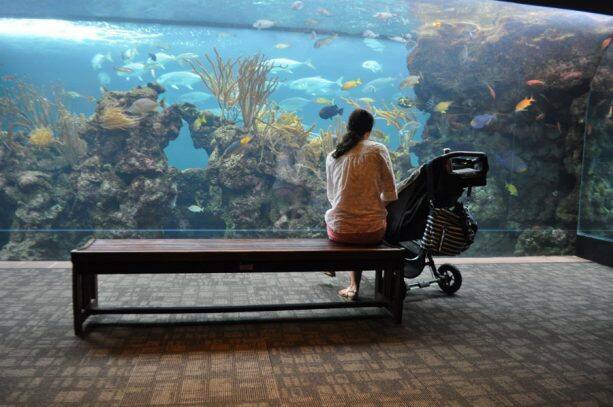 Explore the Bermuda Aquarium, Museum and Zoo during the Bermuda Aquarium and Museum Zoo Cruise. Here, you will encounter more than 200 species of marine life; 300 varieties of birds, reptiles and mammals; and the fascinating 145,000-gallon North Rock Exhibit, a living replica showcasing one of Bermuda’s spectacular coral reefs—home to the likes of barracudas and sharks! The Bermuda Family Fun – Aquarium and Zoo trip also includes a stop at the Bermuda Underwater Exploration Institute for a closer look at aquatic wonders, including the “Blue Echo” fly and dive simulation, the newest exhibit that brings the world’s best dive sites to life through an immersive virtual reality experience.